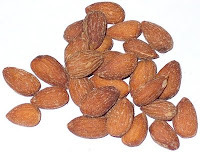 Quite a few readers have asked about sweet almond oil and I can see why. It is very popular in aromatherapy and alternative medicine. The science on it is also not too bad either. I haven't really found anything particularly profound for its use in hair (like moisturising effect of coconut oil or sealing effect for jojoba oil) but some research is better than none at all. The one caution (which pretty much applies to everything natural) is that sweet almond oil does vary depending on where it was grown (Journal of Agricultural Food Chemistry, pg 4096-4101,2008). Do you use almond oil? Is it any good? this is good to know. i feel sometimes that i don't know what actually works, or what just sounds good, you know? i find it great for the face. i have very oily skin, but i'm also prone to peeling from the retinoids i use, so i mix a little sweet almond oil with aloe vera gel to moisturize at night. depending on how much peeling i have, i'll use this or grapeseed oil. neither clogs my pores or causes breakouts. I use it in my hair, on my face at times,and all over after a bath or shower. It's fabulous. It absorbs pretty well into the skin and when I wake up my face looks dewy and glowing. I like that it is all purpose and is a single ingredient product. I am looking forward to simplifying my products and SAO is a great one to keep! I really like sweet almond oil. I used to pre-poo with it back in the day and it always left my hair feeling incredibly smooth, soft, and made detangling a breeze. I haven't tried it on my face. I will have to do this next! I haven't tried SAO, but I wanted to take a moment to tell you that I love your blog! 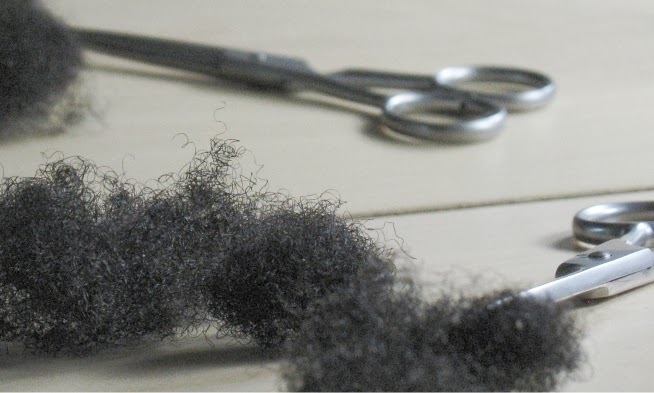 There are so many natural hair blogs out there now and many of them are posting hear-say. Like me (with makeup), you are a pro and can give advice from that place. It's great. Thank you so much. And thank you for not being a "product pimp". I have to wonder sometimes if a brand is actually sponsoring a blog because every other post is about a particular brand.